Price per person. Daytrip of approximately 5 hours on the water. Distance 18km. 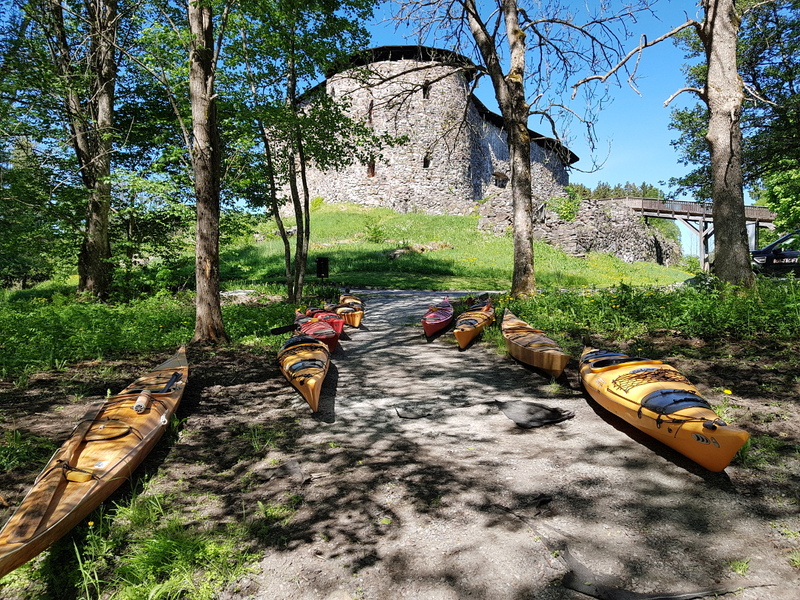 The sales price is per person, including kayaks and transportation from Ekenäs and assuming a minimum of 4 participants. The tour distance is such that lunch and drinking water is mandatory to bring with you. We will make one break halfway through the route. The direction of the paddle (eastwards or westwards will depend on the wind conditions. Transportation one way is by car. 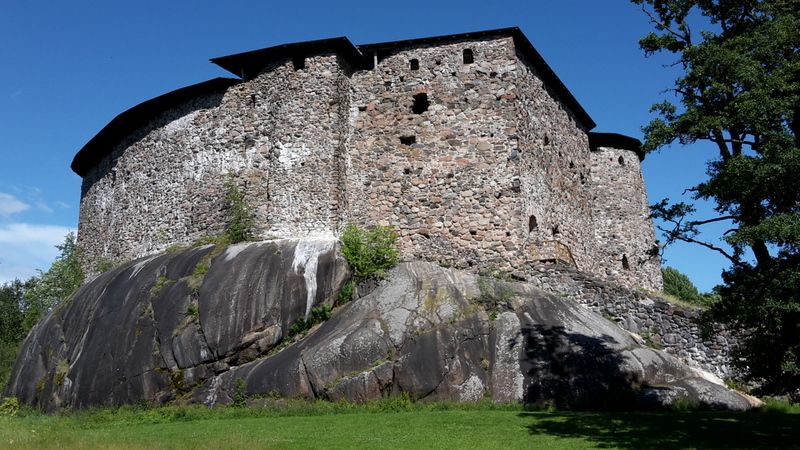 Meals can be booked at Slottsknektens Stuga by the castle, or in one of the restaurants in Ekenäs.